Steve Jobs, Dov Charney, Lance Armstrong, Donald Trump. Each one has reached the pinnacle of American success. What else do they have in common? They’re known for being mean. 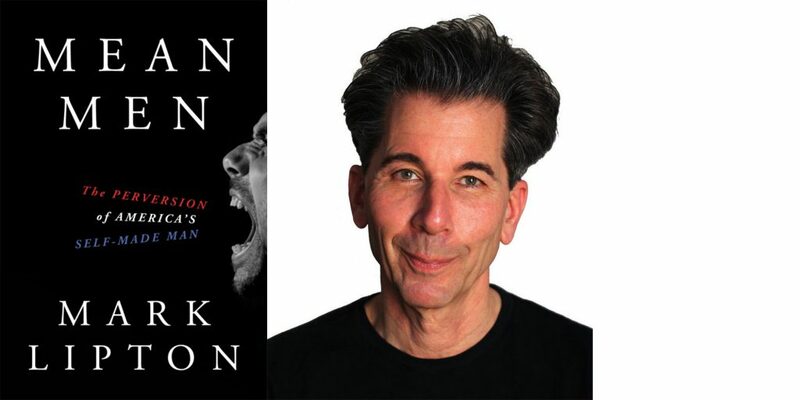 Mark Lipton — a professor of management at the Milano School of Management and Urban Policy at The New School, author, and c-suite advisor — channels decades of psychological research to expose what really drives this subset of America’s leaders in his new book, Mean Men. Lipton celebrates the release of the book with a launch event on Tuesday, September 5, 6-9 p.m. at the Theresa Lang Community and Student Center, Arnold Hall, 55 West 13th St. Lipton will be joined in a panel discussion by Gerard Fromm, a psychoanalyst and organizational consultant; Vanessa Fuhrmans, a staff reporter at The Wall Street Journal who writes about management and workplace issues; and Sylvia Bashevkin, a professor in the Department of Political Science at the University of Toronto and author of the forthcoming book Women as Foreign Policy Leaders. Copies of Mean Men will be available for purchase. “As surprising as it is alarming, the book reveals dark truths about a psychological disorder that rules many of our boardrooms, and challenges the status quo with a more effective humanistic approach to leadership,” according to a description of the book. For over forty years, Lipton has been a trusted adviser to Fortune 500 corporations, think tanks, nonprofits, international NGOs, and start-ups. His work with CEOs has inspired his writing for the Harvard Business Review, MIT Sloan Management Review, and Journal of Management Consulting, as well as his book, Guiding Growth: How Vision Keeps Companies on Course.